Samba Vallarta is an all-inclusive resort by Pueblo Bonito. Located in a beachfront location in the Nuevo Vallarta development, this resort will provide you with all you need for your perfect vacations. 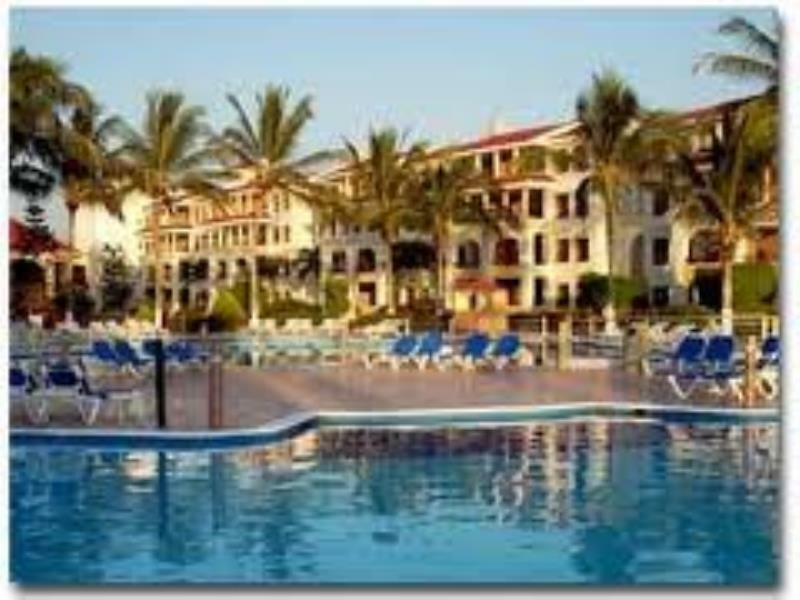 The facilities include an 18-hole golf course located one mile away, water sports, and a great variety of activities.